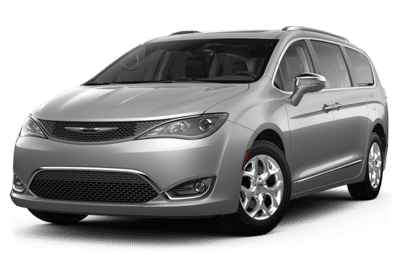 The 2018 Chrysler Pacifica was designed with family in mind. Families like yours, with unique needs, routines and lifestyles. The Pacifica was designed to enable you and yours to pursue the open road to its fullest. Offering class-leading functionality, comfort and performance, it’ll be easy for you to fall in love with the Chrysler Pacifica, here at your west Edmonton Chrysler, Jeep, Dodge, and Ram dealer. 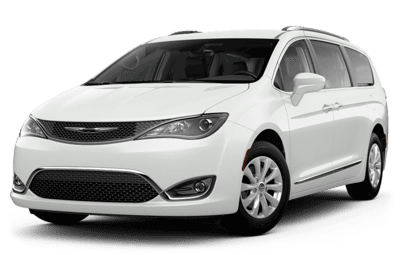 Coupling practicality and performance, the 2019 Chrysler Pacifica offers a wide range of selection at various trim levels. With a number of options that include an available Stow ’n Place® roof rack system, power 12-way driver’s seat including 4-way power lumbar adjust and Overhead ambient surround lighting with LED courtesy lamps (all features of the Pacifica Touring Package), your family road trips just got a whole lot more enjoyable. Along with those impressive capability features with available Class-Exclusive Stow ‘n Go seating and storage for 2nd and 3rd rows, and you’ve got a winning combination. Introduced only two years ago, the Chrysler Pacifica has quickly adapted to fit the growing needs of minivan drivers everywhere. 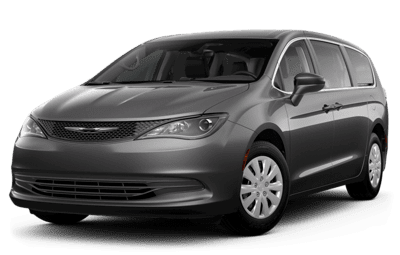 Throughout its lifespan, we’ve seen the Pacifica gain the L trim level, new wheel and body design tweaks, as well as the welcome addition of both Apple CarPlay and Android Auto compatibility to the Uconnect infotainment system. It’s also now eligible for available upgrades such as the Premium Audio package, or the Advanced SafetyTec package with blind-spot monitoring, adaptive cruise control, and more.